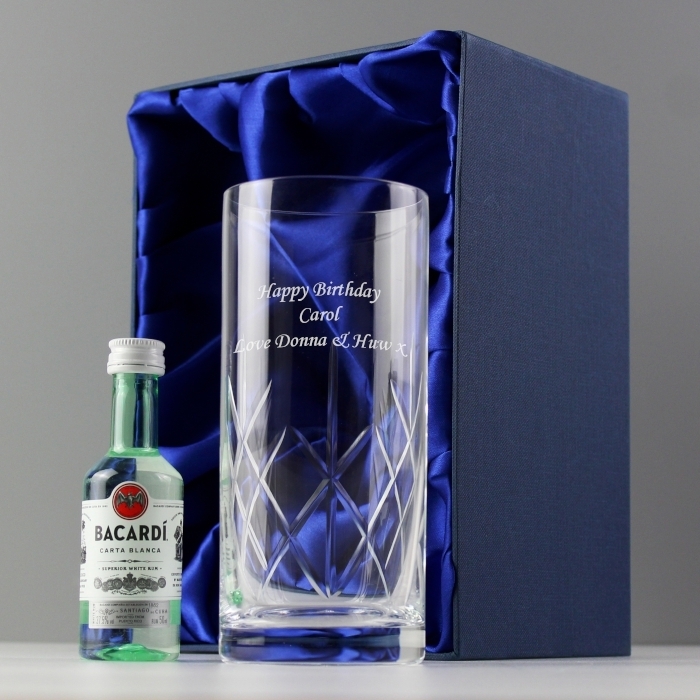 If you’re looking for a unique way to say ”Happy Birthday” or ”Congratulations” then this stunning Personalised Cut Crystal Bacardi Set is ideal for the occasion. A beautiful gift set that comprises of a miniature Bacardi bottle and a cut crystal hi ball glass, all stylishly presented in a silk lined gift box. A crystal glass that’s a wonderful drinking vessel for the Bacardi lover, and is personalised with any 60 character message over 3 lines. 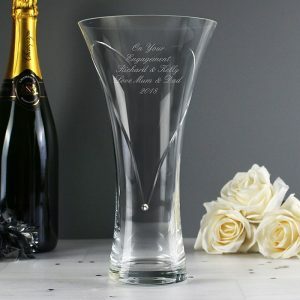 A superb glass personalised with a thoughtful message from you, they really couldn’t ask for a better present. 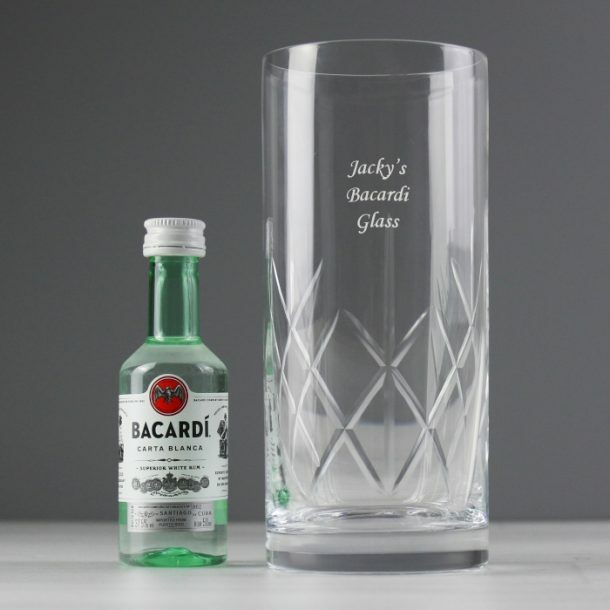 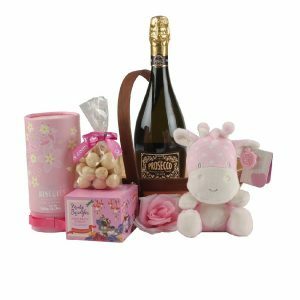 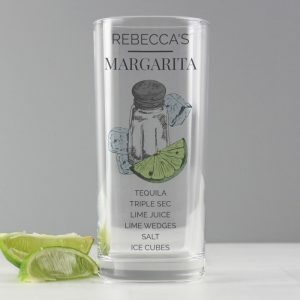 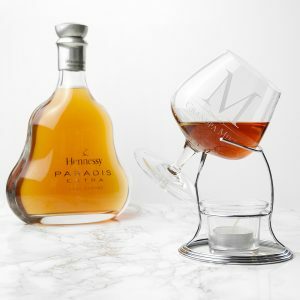 A versatile gift set that would make a superb Mothers Day gift – watch her face light up with delight, present this glass to a colleague on their Retirement or engrave it for the one you love for an Anniversary gift. 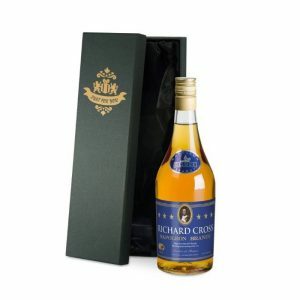 The choices are endless and it’s a gift they will treasure for life.